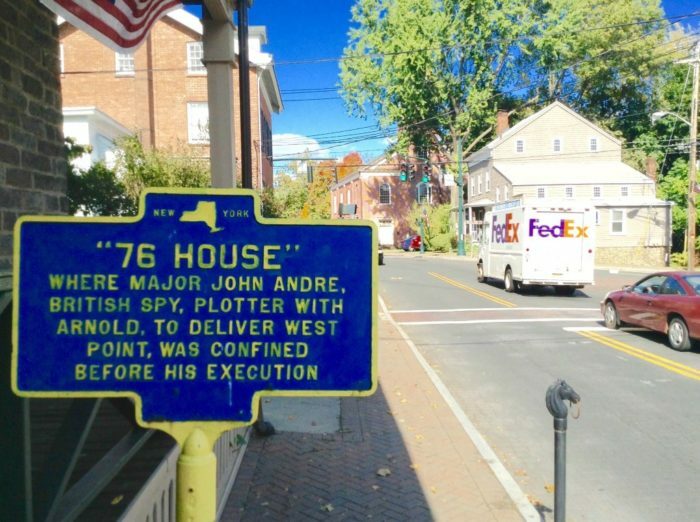 We already know just from living in the Empire State that almost everywhere you look you’ll find fascinating historic sites. Only growing more intriguing as the minute’s pass, people are often surprised to find out that some of our most sought-after attractions are also some of our oldest. 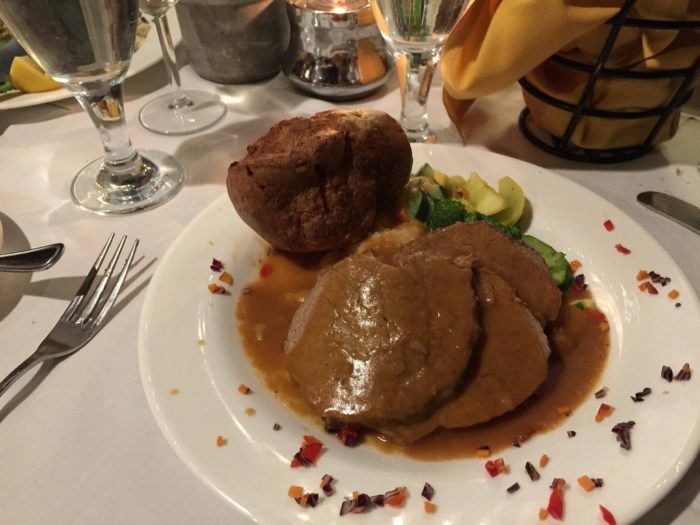 Taking you to a town that’s rich with history in Rockland County, discover the beauty of this one restaurant that’s been around longer than our state lines have. 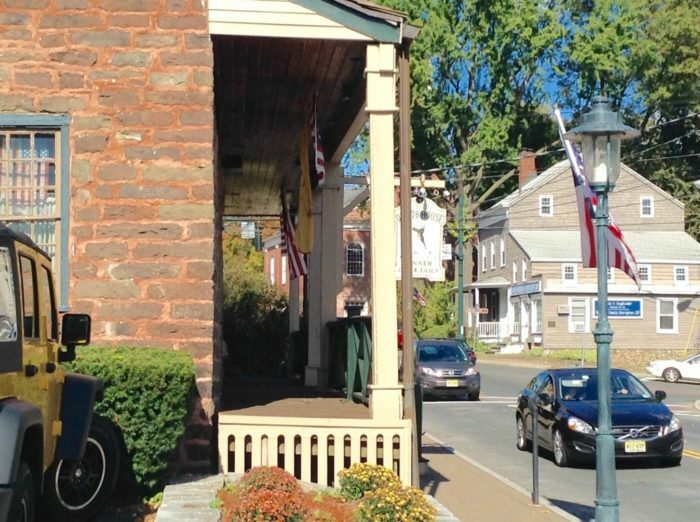 Our favorite stop to make when we're traveling along Main Street in Tappan, The Old '76 House has a history that's longer than the state of New York's! 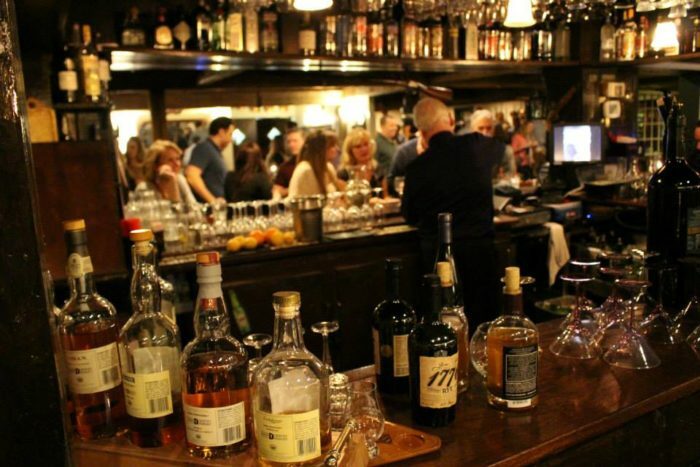 The tavern's history dates all the way back to 1688, and is one of the oldest places that you can grab food and drinks from in the entire country. 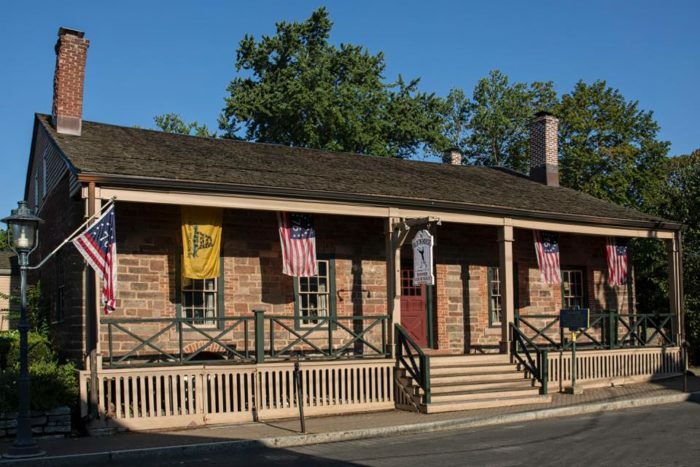 Listed on the U.S. National Register of Historic Places, before you step foot inside you'll notice the New York historic marker out front telling you a bit about the tavern's history. When you're done reading up on all-things '76 House, you can experience this historic gem has to offer. 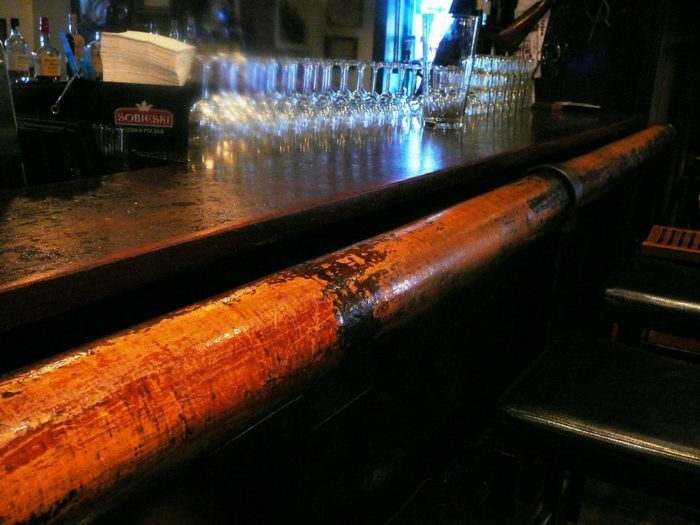 If you're looking to feel famous, you can grab a drink at the bar and lean on the same railing that George Washington once did when he stopped in here during the war. 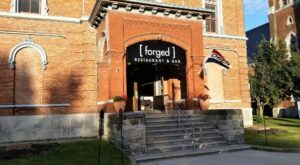 The real star of this eatery though is their gorgeous dining rooms, made up of historic decor and wood details that really bring the building to life. 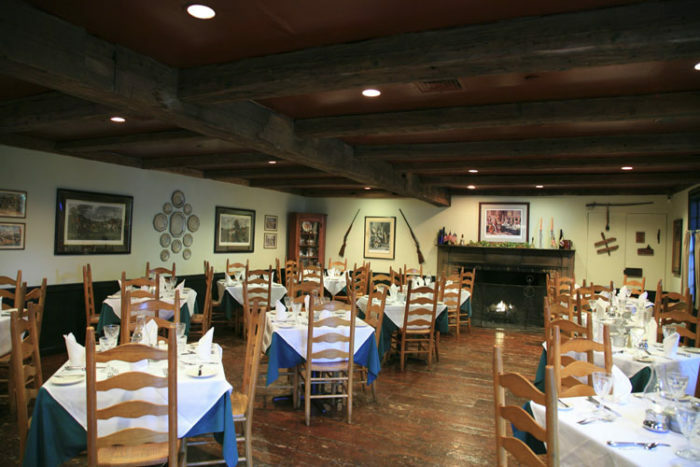 The dining rooms also feature cozy fireplaces that help to tie in the nostalgia of it all. 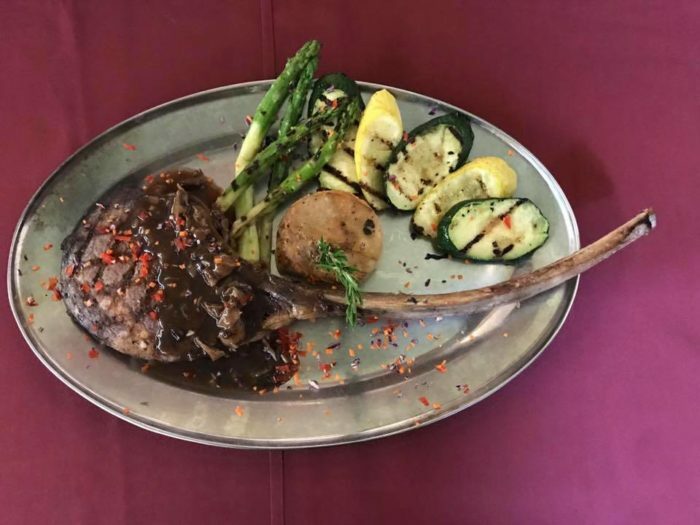 Serving lunch and dinner, The Old '76 House's menus feature unique dishes like the Alligator Empanadas, Wild Boar Sausage, and famous Steaks that'll make your mouth water. No matter what you decide to order off of their menu though, you won't regret it. 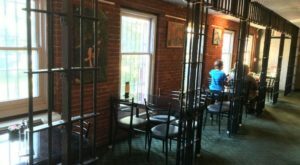 A spot that'll fulfill your cravings for both something savory and fascinating, there's nothing you won't enjoy about dining at this historic restaurant. Throughout it's very long history, The Old '76 House has been quite a few things - but historic has always been one of them. 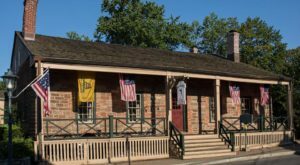 During the American Revolutionary War, local Patriots of the area would gather at the tavern - a place that many famous leaders would come to meet at. 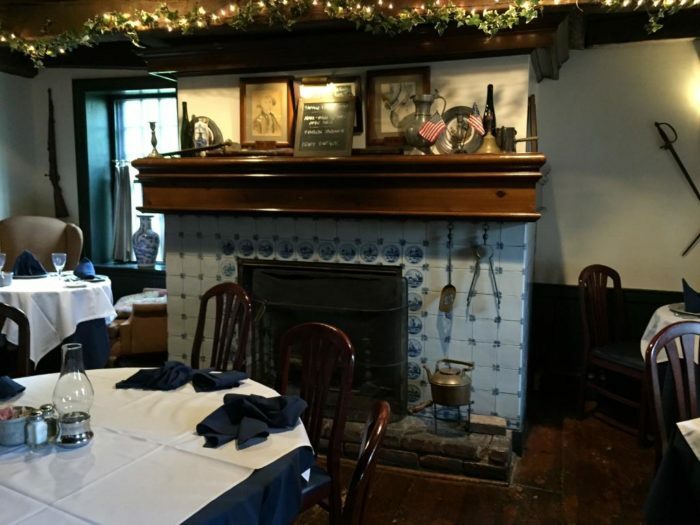 When you're dining here, it's impossible not to feel the history that surrounds you. 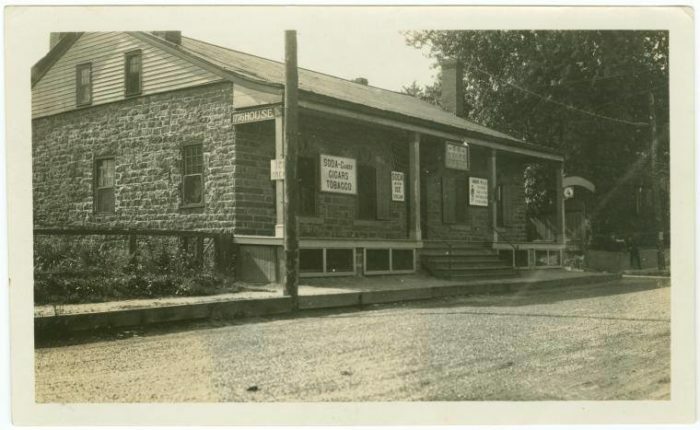 To find out more about The Old '76 House, click here. 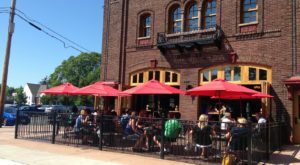 Did you know that this tavern was so old and historic? Make sure to read about how This Timeless 1920s Diner In New York Sells The Best Burgers In America!